Who will be the next ABC chair? Whoever takes the reins of the ABC will have some big, troubled shoes to fill. Who do the media think will be up to the task? 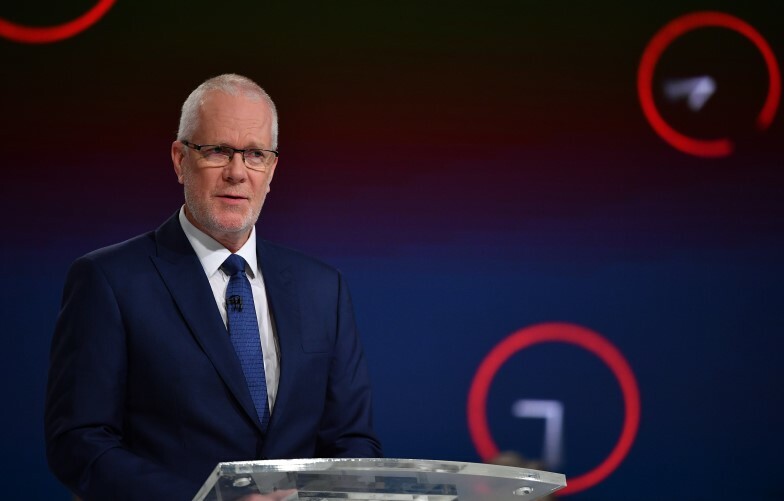 Almost five months since Justin Milne spectacularly resigned as ABC chair, his replacement is now just weeks away from being announced. Since he resigned, media commentators have been speculating on who Prime Minister Scott Morrison will appoint to clean up the mess left after Milne and former managing director Michelle Guthrie's explosive fallout. So who are the media tipping?